Ratatouille is a video game based on the Pixar film of the same name. It was developed at Heavy Iron Studios and released by THQ, on June 26, 2007. 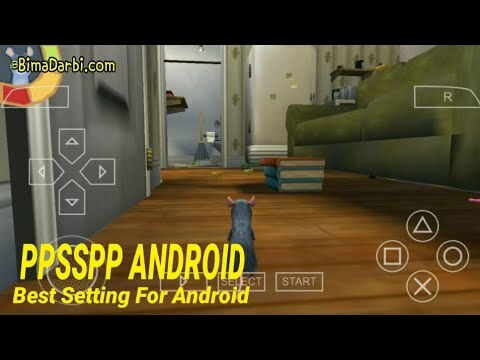 Ratatouille was released on thirteen systems—Wii, Nintendo DS, PlayStation 3, PlayStation 2, PSP, Xbox 360, Xbox, Nintendo GameCube, Game Boy Advance, Microsoft Windows, OS X, J2ME, and mobile phone.